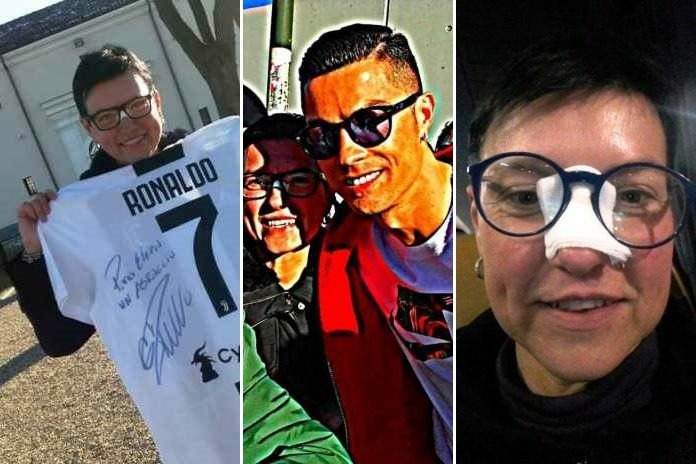 How many fans would rather get knocked by Cristiano Ronaldo if it meant earning these two gifts in exchange? 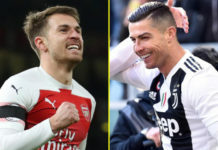 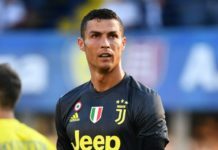 A week ago, as Juventus hosted Chievo at the Allianz Stadium on Matchday 20 of the Italian Serie A, an unfortunate incident happened. 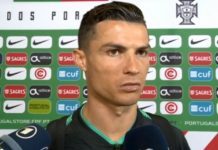 The home team imposed themselves 3-0 but fans would recall that Cristiano Ronaldo had a game to forget. 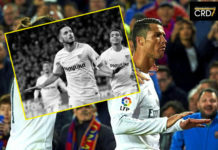 Not only did he bottle easy chances but those included an opportunity from the penalty spot. 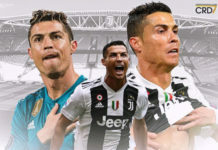 #JuveChievo was one of those games where Cristiano Ronaldo could have gotten a second-half hattrick on any other day. 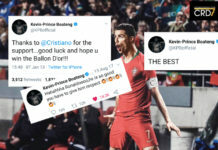 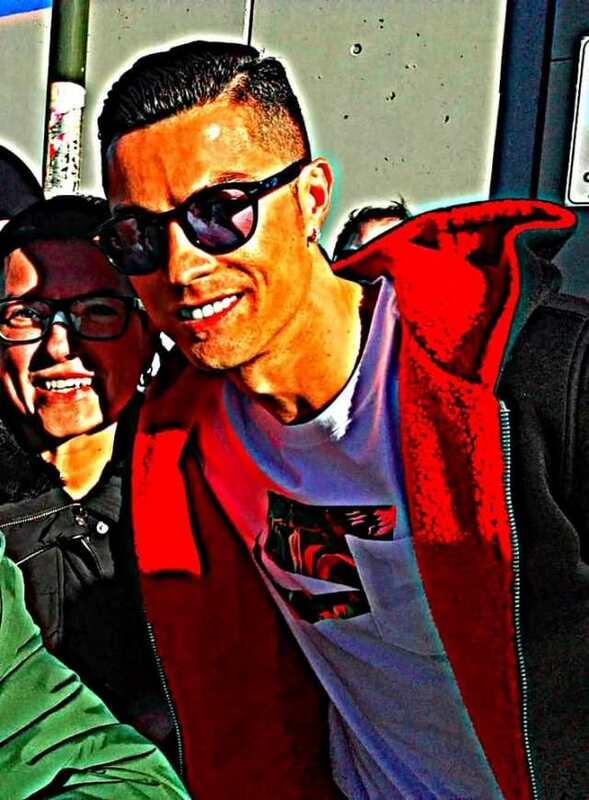 As if it were a sign of an embarrassing evening set to unfold, Ronaldo had unintentionally hit someone during the warm-up session as one of his shots volleyed right into the face of a spectator in the stands. 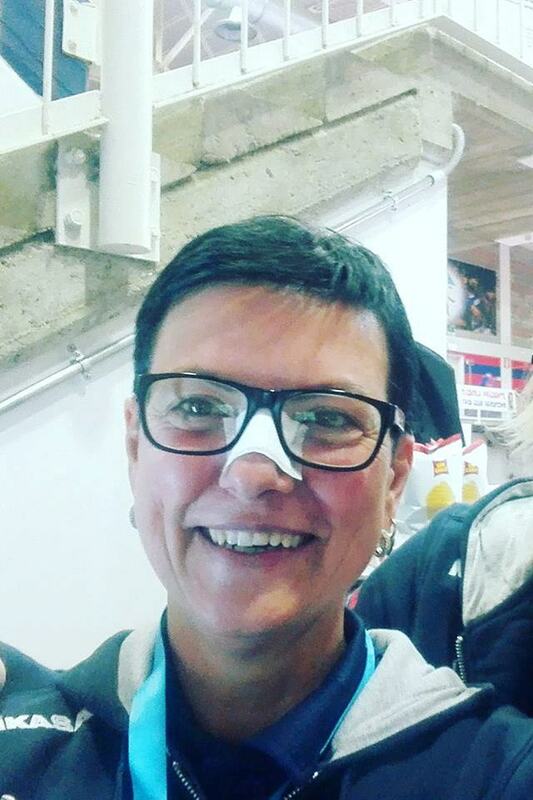 The fan, located at the Curva Sud (the section of Juventus ultras at the Allianz Stadium) was identified as a woman named Elena di Martino, a staunch supporter of La Vecchia Signora. 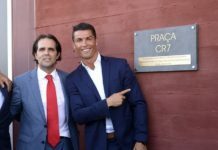 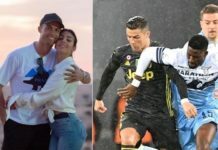 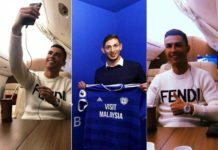 When Corriere della Sera picked up her story last week and interviewed her over the incident, she jokingly dared Ronaldo to “at least” invite her for dinner as an apology. 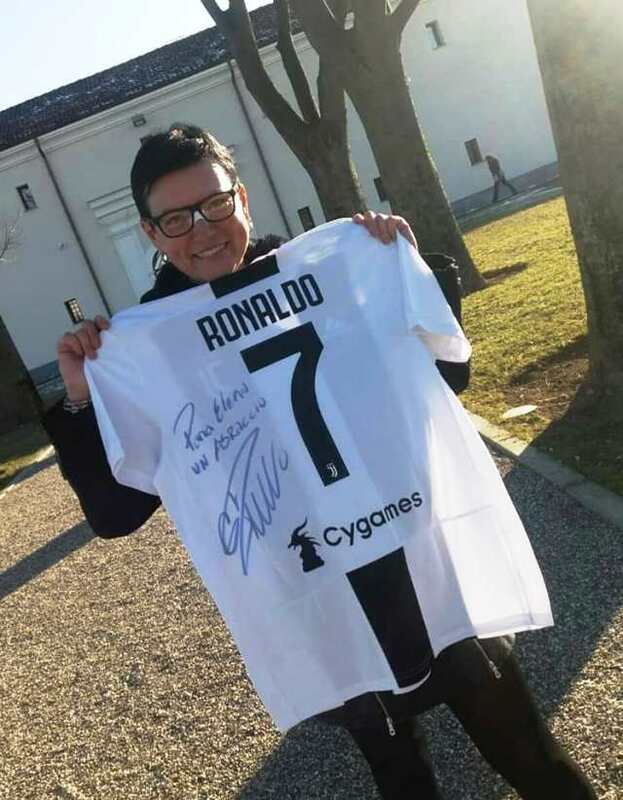 Today, the Juve die-hard fan proudly gave her network an update on the situation.